As if the Illuminati weren’t bad enough, you might also have to worry about being controlled and manipulated by huge, advanced, reptilian humanoids. Fun, right? The boys of Blurry Photos think so, and want to share the info they’ve dug up about our reptilian brothers and sisters. 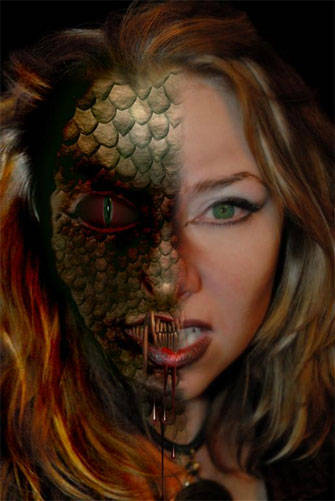 From shapeshifters to underground recluses, teachers to conquerors, reptoid creatures have been prevalent in human cultures since recorded history. If you’re already paranoid, sssskip thissss episode!